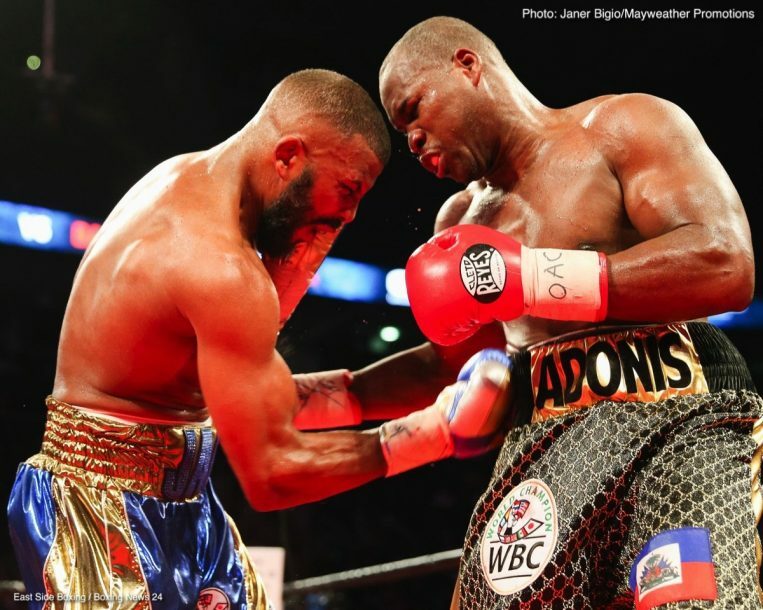 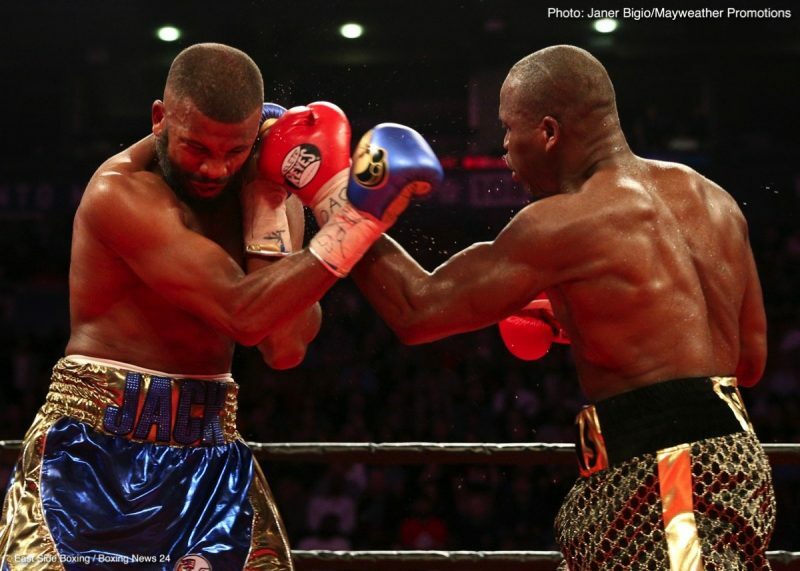 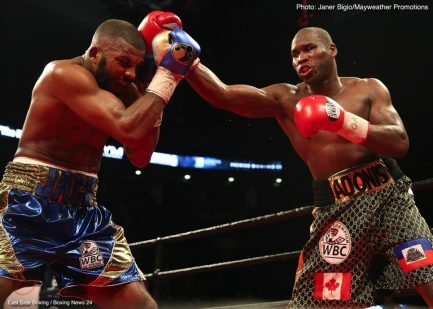 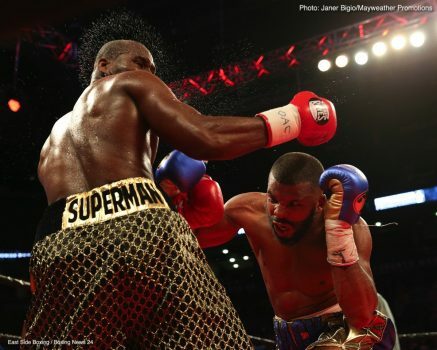 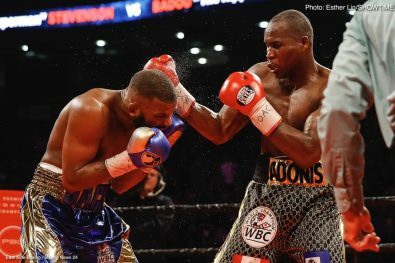 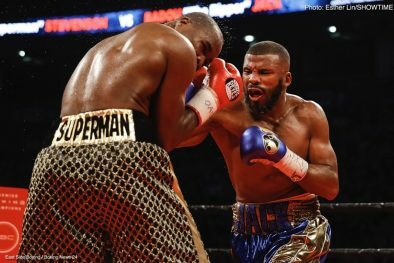 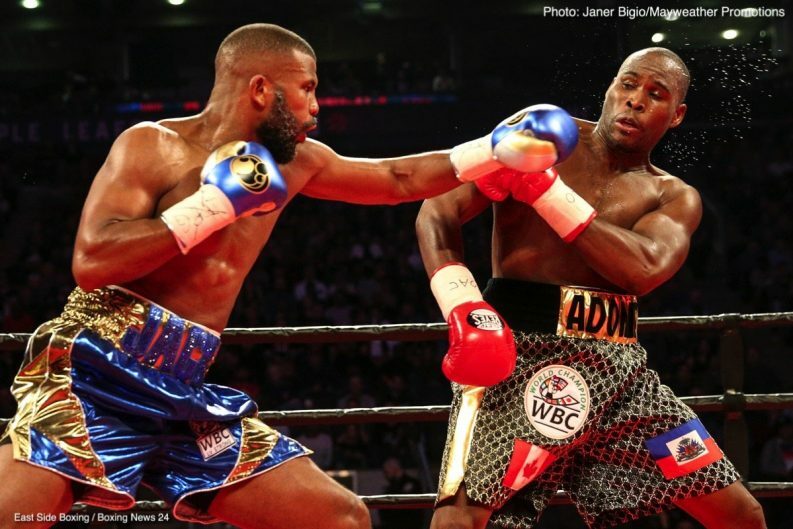 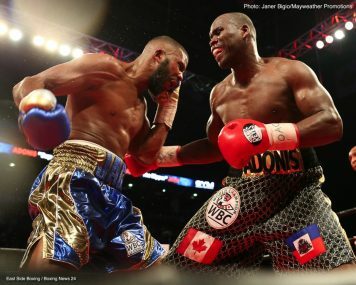 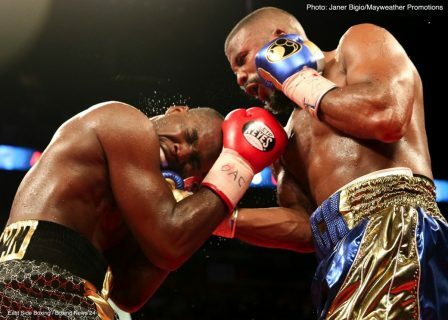 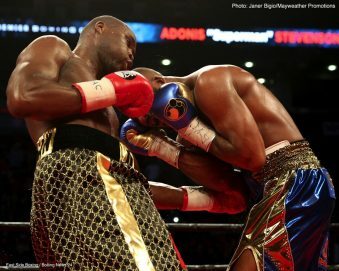 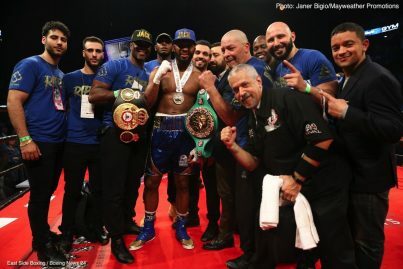 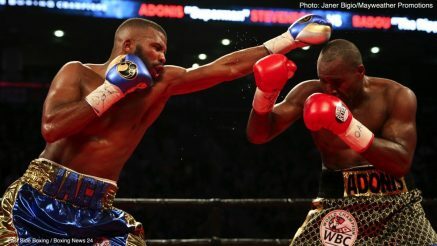 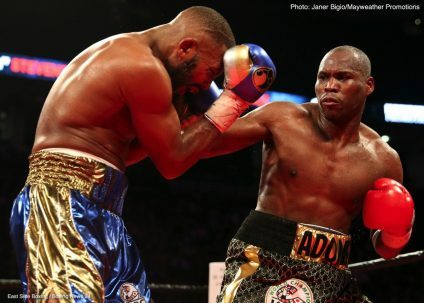 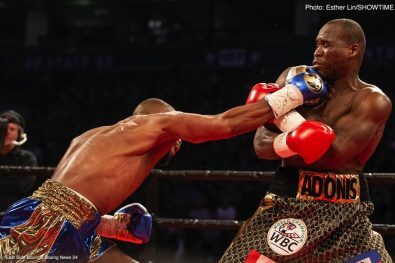 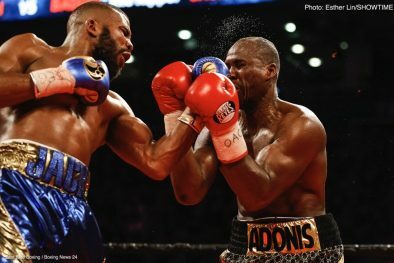 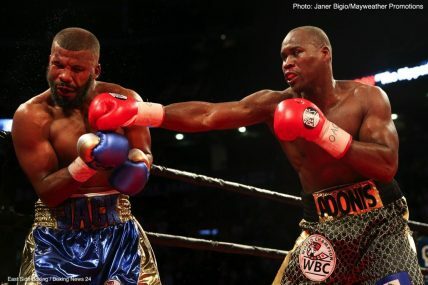 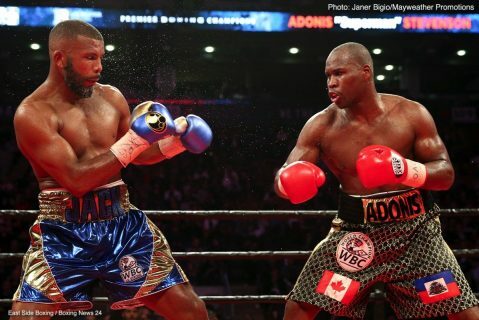 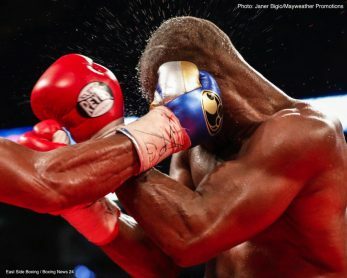 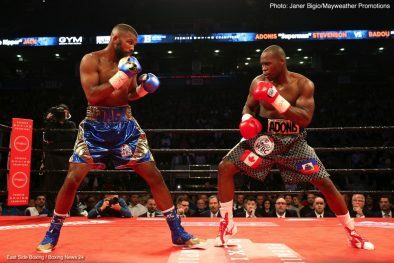 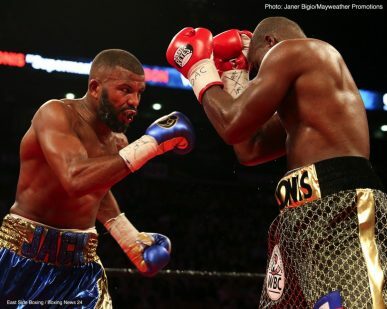 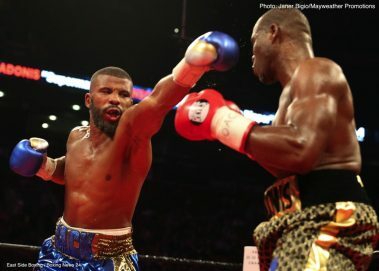 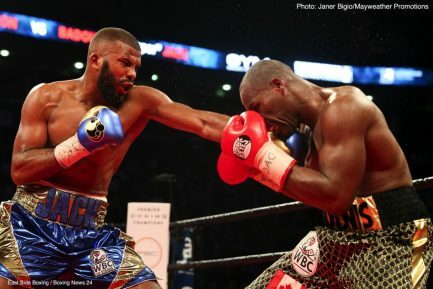 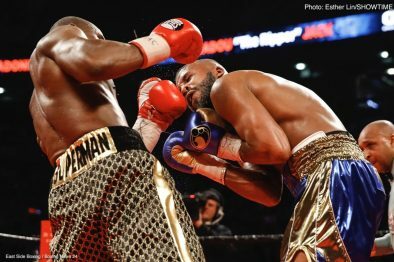 WBC Light Heavyweight world champion Adonis Stevenson and former two-division world champion Badou Jack fought to a highly competitive majority draw Saturday at Air Canada Centre in Toronto. 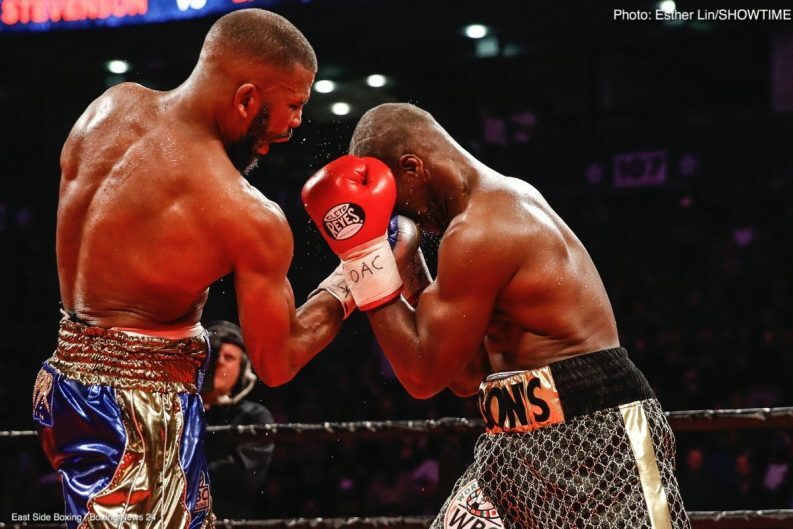 At MGM National Harbor in Maryland, and in the opening bout on SHOWTIME, Gary Russell Jr. (29-1, 17 KOs) defeated Joseph “JoJo” Diaz Jr. (26-1, 14 KOs). 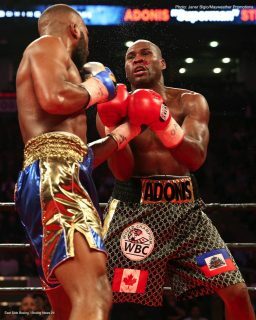 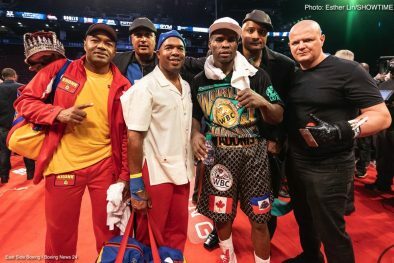 With the draw, Stevenson retains the WBC belt in what was Toronto’s most significant world title fight in more than 30 years. 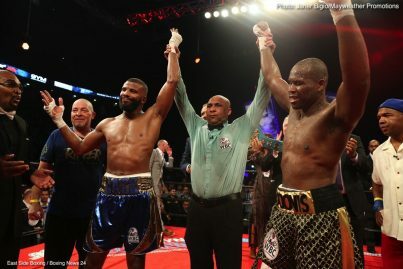 The judges scored the fight 115-113 in favor of Jack and 114-114 twice. 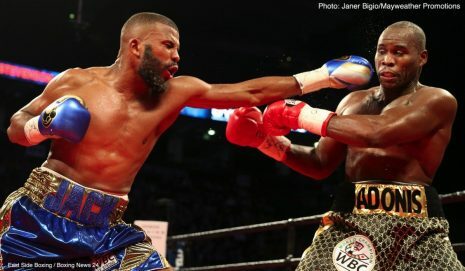 Russell won his fight via unanimous decision, 115-113 and 117-111 twice, to retain his WBC featherweight world title. It was a day that saw SHOWTIME deliver three world championship fights from three countries. 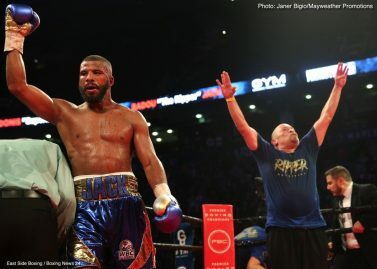 In a bout filled with momentum swings, it was Jack (21-1-4, 13 KOs) who was the busier and more accurate fighter. 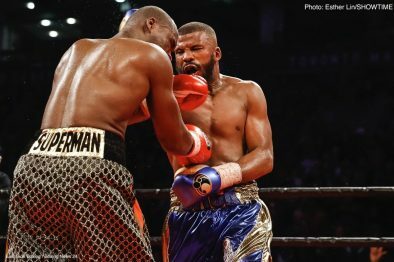 While Stevenson (29-1-1, 24 KOs) outpointed Jack in the early rounds, the challenger turned it on in round number seven and dominated the champion in the second half of the fight. 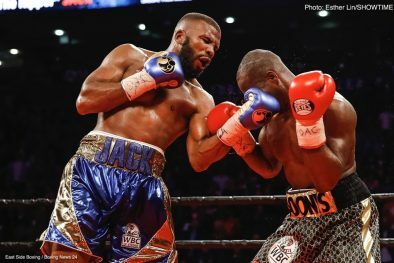 In rounds seven through ten, Jack out landed Stevenson 114-40. 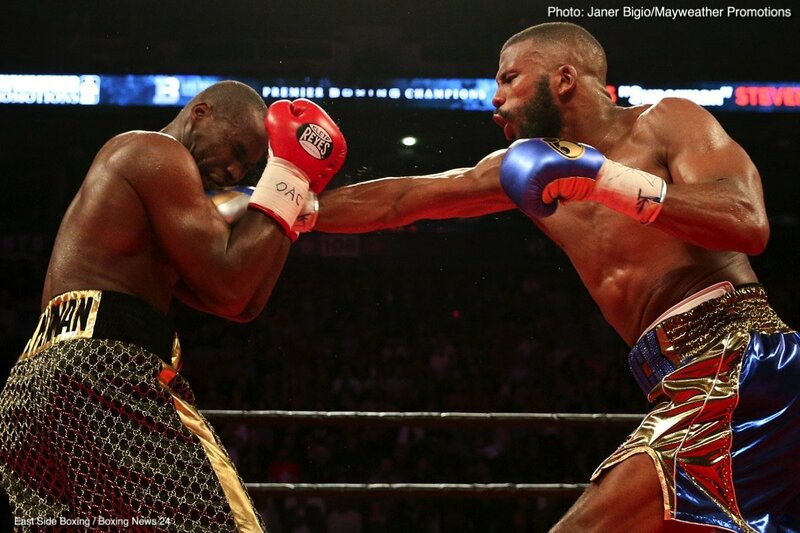 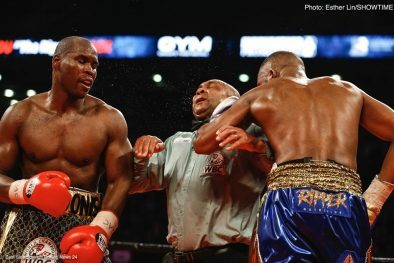 However, a ferocious body shot from the right hand of Stevenson in round ten altered the momentum back in his favor. 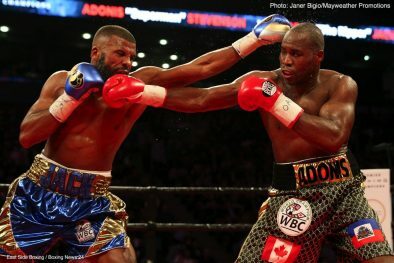 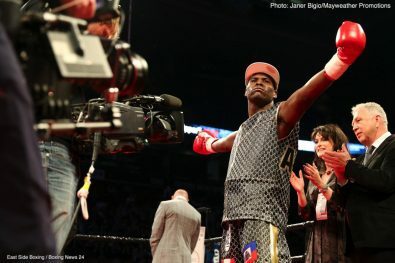 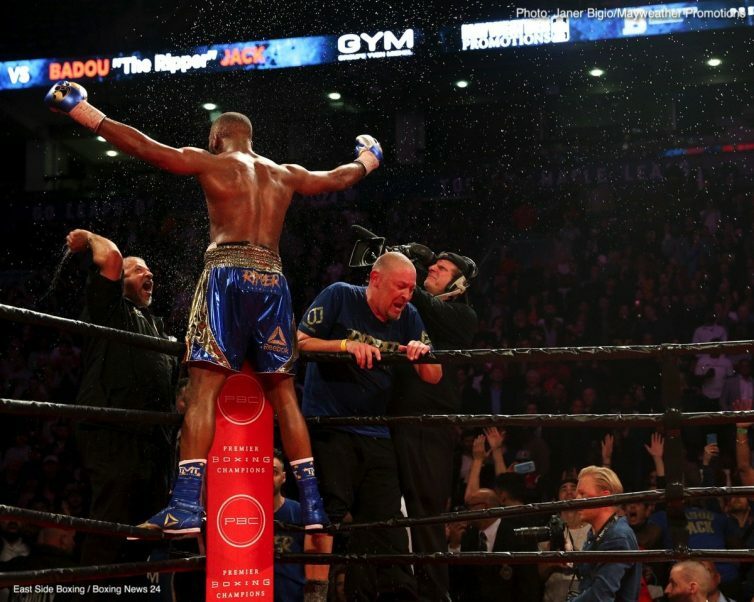 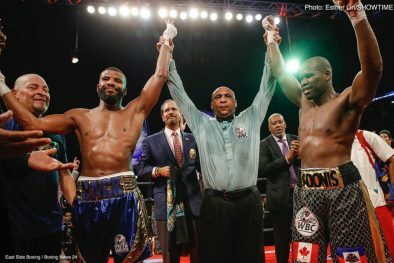 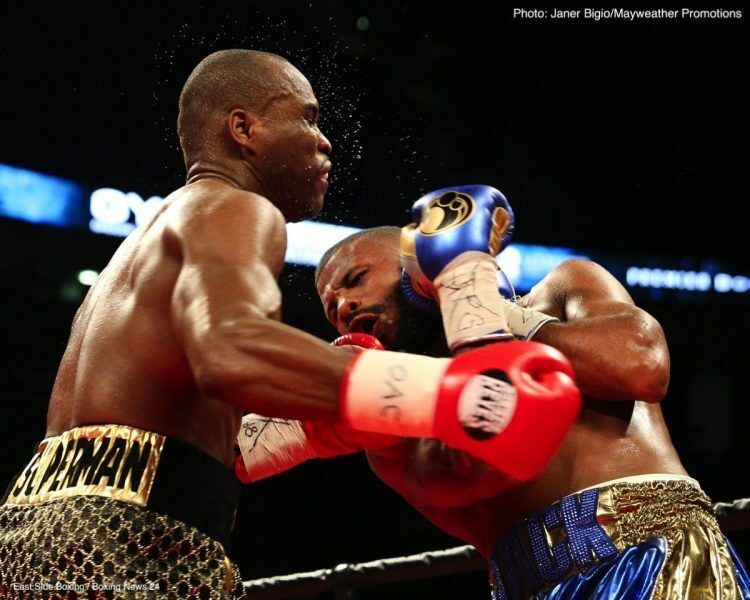 Stevenson, who has resided in Montreal since he was five-years-old, was able to gain a second wind in the 11thround, riding the momentum of the body shot that injured Jack. 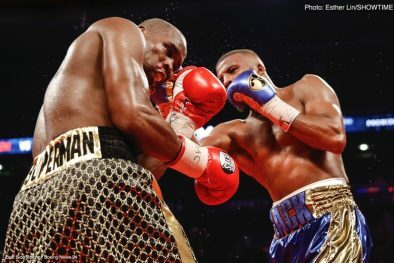 With everything on the line in the night’s final round, both fighters emptied the tank and left it all in the ring. 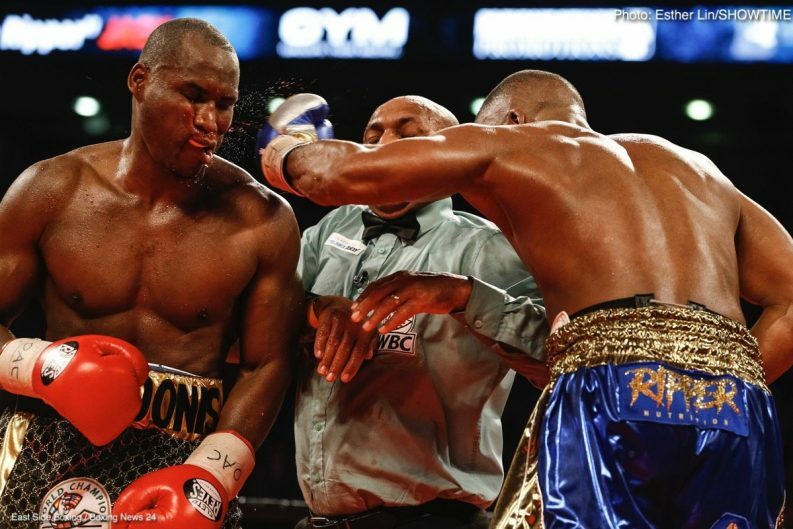 Jack rebounded tremendously and when the final bell rang, it was Stevenson who was struggling to stay on his feet. 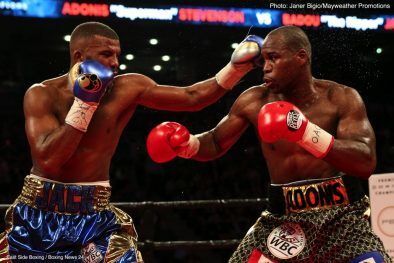 “I went to the body and saw that he was fatigued,” said Stevenson, who moves to 9-0-1 in world title fights. 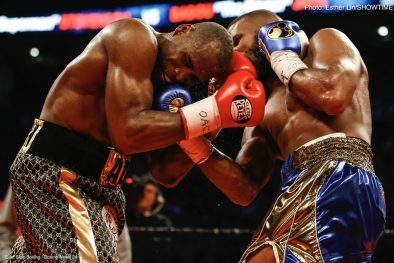 “I had to keep the pressure on him. 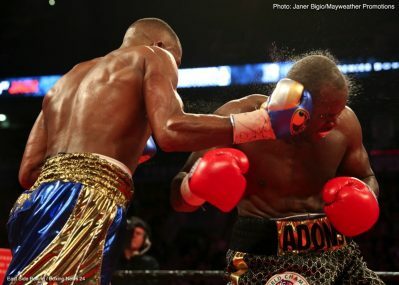 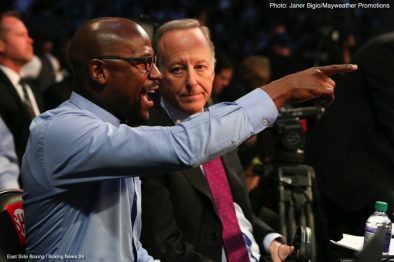 He’s a slick fighter, a two-time world champion but I felt I won the fight. 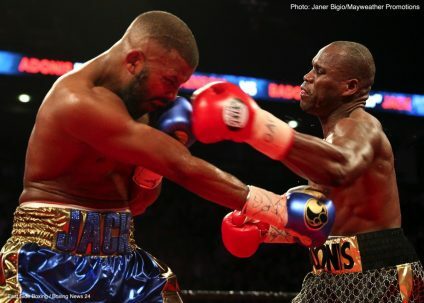 Jack, who started the fight sluggishly, thought he did enough in the later rounds to win the fight. 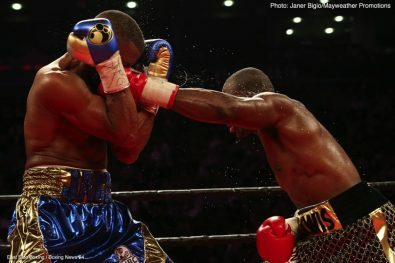 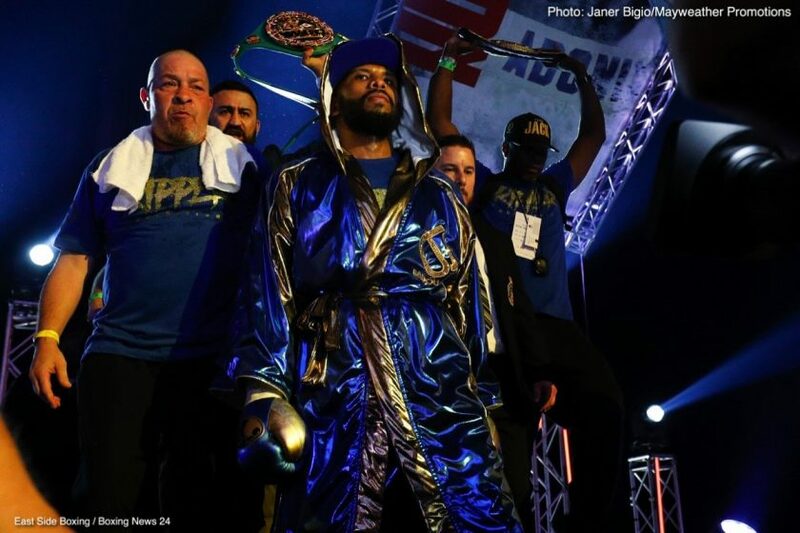 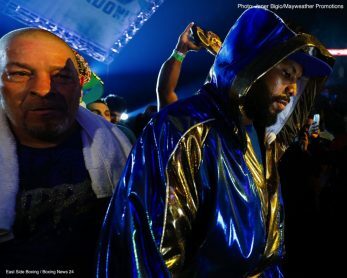 Next boxing news: Gary Russell Jr. Outpoints Joseph Diaz Jr.